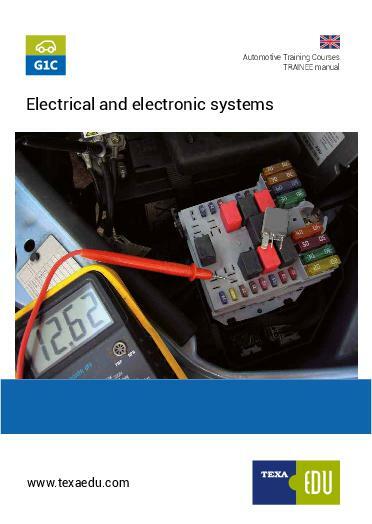 This course is based on electrical principals and testing, it is important for a vehicle technician to be able to correctly test, measure and diagnose electrical circuits for accurate fault diagnosis. Using the skills learned from this course can save time and expense from costly incorrect diagnosis and component replacement. We use purpose built electrical and electronic test boards the same as that are used by many of the world leading vehicle manufacturers training colleges. These enable many of the circuits found on modern vehicles to be created quickly and easily tested. After successful completion of this course the candidate will be able to accurately use a multimeter, have a good understanding of how electrical circuits are made up and how to properly test them. They will also have an understanding of electrical and electronic vehicle components, the operating principals and how to test and diagnose them. All of our training courses are IMI accredited. At the end of the course there will be a test with a 73% pass mark. Successful candidates will receive a level 3 IMI Awards certificate.